Your price: 15,00 € tax incl. 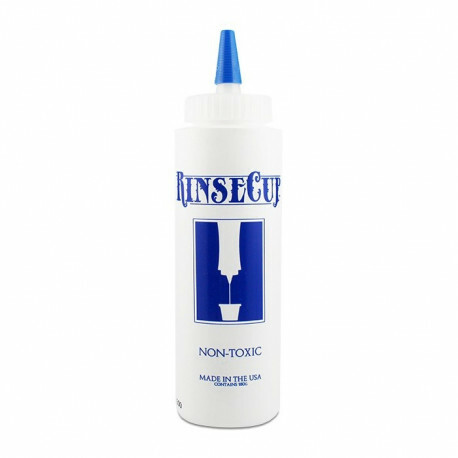 RinseCup CleanUp is unique product, thanks which you will never again have to deal with leaking trash bags, soaking paper wipes and the liquidation of contaminated fluid in a tattoo studio. It is a granular polymer, that is not insoluble in water. Contact with water creates a gel. 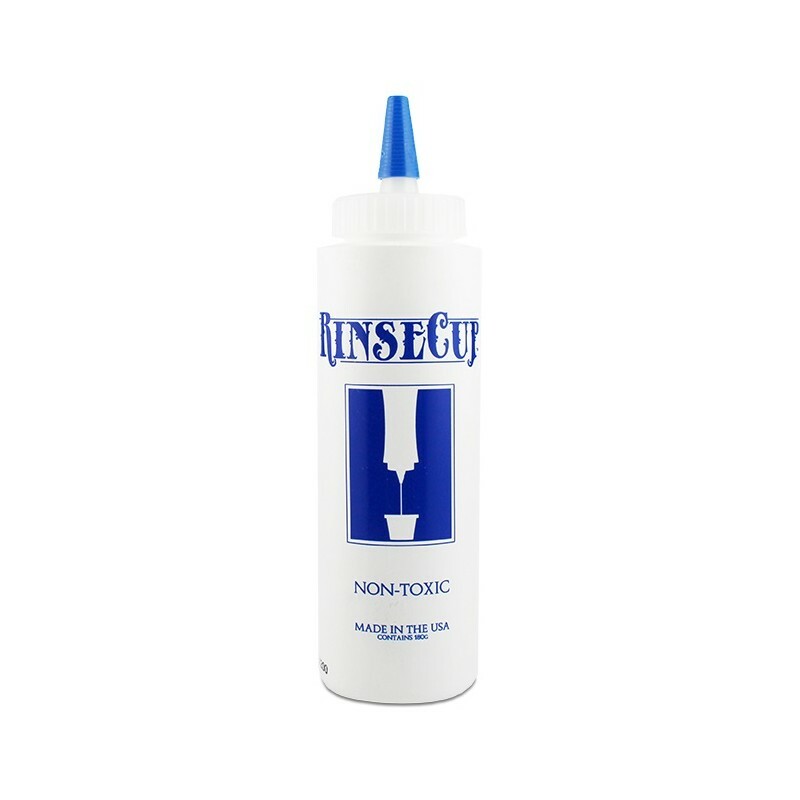 Made by tattoo artist for tattoo artists - highly recommended by world renowned artists for use in studios, while travelling or in conventions. It is recommended to use 2g of granulate. The reaction time is 1 minute (the lower water temperature prolongs the reaction time). 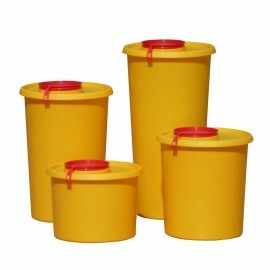 Subsequently, it is sufficient just to throw out the rinsed pots or cups with the gel contents that have been formed.